Want to check out more great new fishing tackle? Also see the year’s best new lures, rods and reels, accessories and fly-fishing gear. And for the complete round-up, see our epic omnibus story: 2019’s Top New Tackle. 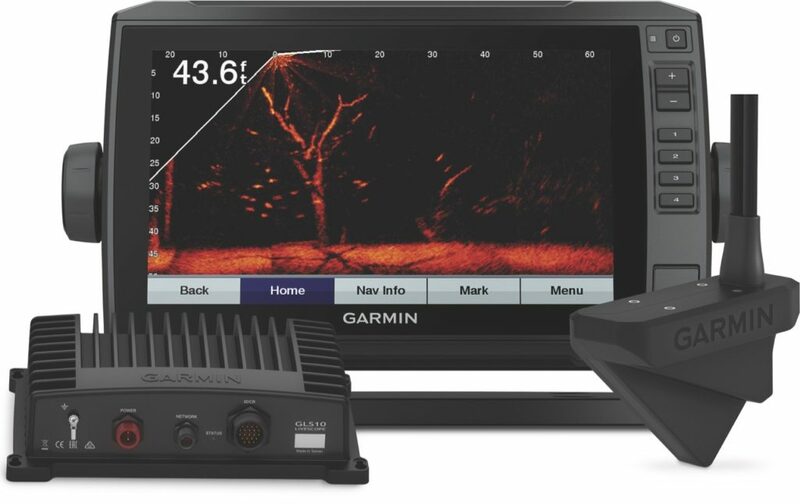 Winner of both ICAST’s Best Electronics and Best of Show honours, this unit uses live-scanning sonar to reveal real-time images of structure and cover, as well as fish and bait swimming both below and around your boat. The images are so clear and of such high resolution that you can actually distinguish between species of fish. This remarkably advanced technology definitely makes Garmin a major player in the high-tech fishing game.